What forms of payment does UntilGone.com accept? Does UntilGone.com collect sales tax? Shopping at UntilGone.com is safe. UntilGone.com is verified by Authorize.net, PayPal, and by Trustwave. 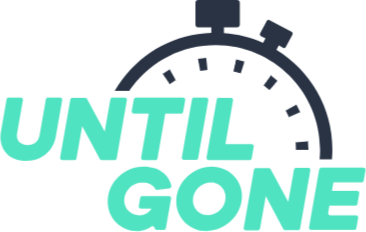 UntilGone.com is protected by SSL encryption technology to keep your personal information secure.